Looking for jobs in Mumbai or Pune? Here is your chance to be a part of Capgemini, a reputed MNC which has its wings spread across the globe. Bringing this beautiful, high-paying job from the hoard of jobs in Mumbai. Here is some great news for all those looking for high paying jobs in Mumbai and Pune. This brilliant job picked from our IT jobs section will make your day. Capgemini, a Multinational company with its headquarter in Paris, France, is one of the leading management consulting firms in the world. With an employees strength of over 1,80,000, Capgemini is spread across 40 countries and has numerous clients from all over the world. 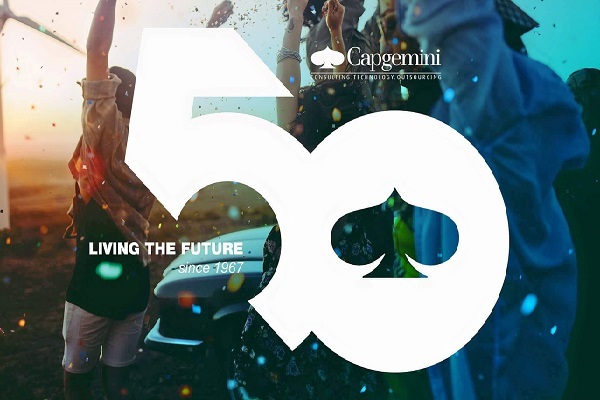 Putting their faith in four disciplines, namely: Consulting, Technology, Outsourcing and Local Professional Services, Capgemini has grown exponentially since its inception in 1967. With a brilliant work environment, Capgemini stands out as a employees’ favourite and encourages inception of new ideas. Capgemini is looking for B.E/ B.Tech graduates with experience in analyzing User Interface requirements to implement and design new Web Application. They are looking for someone with an experience in Java Development and JEE technologies to be a part of their hard-working team. If selected, you will be expected to develop modules and key components using Java/J2EE, help evolve the architectural design and communicate with customers, other application developers and the management to give the best results. The selection process will depend heavily on your AMCAT score. Education: B.Tech/B.E., M.Sc. 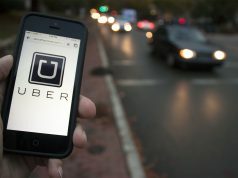 (Tech. ), M.Tech./M.E. You can read more about the job opening or apply for it here. 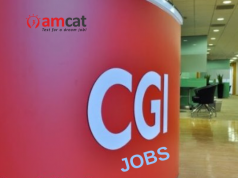 You can look for similar jobs in Mumbai or Pune through our AMCAT jobs section. Not only that, AMCAT allows you to filter out the industry of your choice too, say you want a job in the IT industry. In that case, you can simply search for IT jobs and voila. It works the same way for jobs in Mumbai or jobs in Bangalore. In the case of any doubts or queries, you can drop in your thoughts in the comments section below.